Can I just take one course if that is all I want to do? Yes, you can take as few or as many as you like. The only requirement for most of the classes is that you have at least an associate’s degree or a minimum of three years of work experience. Do I need to call UMSL to get approval to take a class? No. If you have at least an associate’s degree or at least three years of work experience, you have met the requirements for the certification classes. If you are unsure, please reach out to Chase Kohler or Perry Drake. They will be more than happy to assist you. Do I have to take the classes in the order you are offering them? Do I need to send in my resume for approval? No. You only need to contact the program coordinator or director if you do not meet the minimum requirements for the program. While we continue to strive to make our courses available to everyone, we currently do not offer our courses online. It’s not uncommon to have students from Tennessee, Iowa, Illinois and Arkansas. Your one-on-one experience will be exceptional! All courses are offered at the North UMSL campus. If I have problems registering for a course, or general certification questions, who do I contact? Please contact Chase Kohler (the program coordinator) and he will assist. You can reach him at umsldigital@umsl.edu. Dr. Perry Drake is the program director. He is also available anytime you need assistance or guidance. His email is drakep@umsl.edu. His phone number is (314)-516-6490. Courses that do not meet a minimum number of students may be canceled up to 48 hours prior the start of the class. In the case of inclement weather for the UMSL North Campus, every effort will be made to communicate a class cancellation. If you are coming from out of town for a given class, it is advised that you confirm with the program coordinator, Chase Kohler, to ensure the class will be running. You can contact him at umsldigital@umsl.edu. Is there financial assistance offered for these courses? Will I receive credit for these courses? These courses are offered as non-credit continuing education. However, they are offered for a grade. You are required to receive a “C” or better for all courses to receive certification. We are currently looking at creating a credit option. You can contact the program director for more information. What is the refund policy for classes in this program? Withdrawals: Students who wish to withdraw from, or for any reason find it impossible to complete, a continuing education course should officially withdraw.  Requests to withdraw (drops only) from continuing education courses can be made by contacting the program coordinator, Chase Kohler, at umsldigital@umsl.edu. Merely ceasing to attend a class does not constitute official withdrawal, nor does notification to the instructor. Cancellation of payment does not constitute withdrawal, nor does it reduce indebtedness to the University; in this case, a penalty of $25 for late payment and $10 for stop-payment (subject to change without notice) must be charged. Refund Policy: Refunds are computed based on the date and time the notice of withdrawal is received by the program director. Withdrawal does not necessarily entitle a student to a refund—nor to a cancellation of tuition still due. The refund schedule is as follows. 1. Withdrawal communication received at least 48 hours prior to the first session = 100% refund. 2. Withdrawal communication received less than 48 hours prior to the first session = 50% refund. 3. If a student has attended any session of a one, two or three-day course = no refund. There are NO REFUNDS after the course has concluded, regardless of circumstances. NO EXCEPTIONS.